Want to lose weight for 6 days and still tasty and healthy to eat? 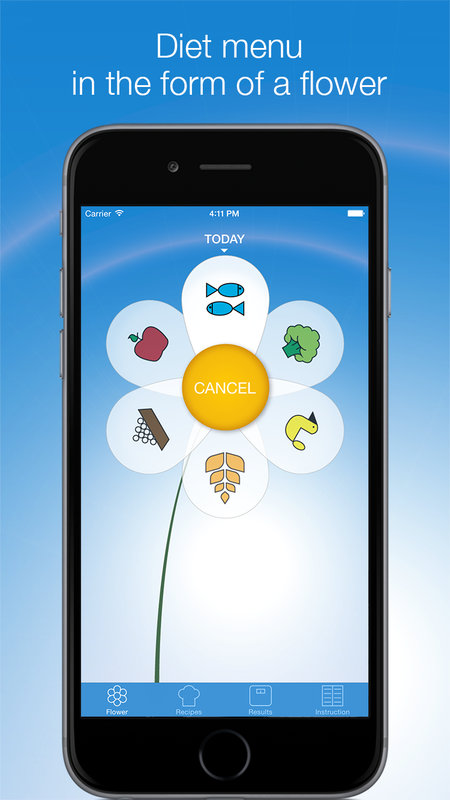 Diet 6 petals developed by the Swedish nutritionist Anna Johansson and based on the principle of alternation monodiets, following strictly in a specific order: fish, vegetables, chicken, cereals, curd and fruit. 6 days of the diet are 6 courses monodiets and 6 petals on your flower. Another, and perhaps the most enjoyable for all slimming diet principles Six petals — total lack of hunger. Создайте бесплатный сайт или блог на WordPress.com. Тема: Harmonic, автор: WordPress.com.